Once you get pregnant, your body undergoes minor and major changes, which can affect you both physically and emotionally. To lessen the negative impact of hormonally induced changes, educate yourself about what to expect during the pregnancy. There’s no surprise on this one. Hormones fuel the increase of breast size to prepare the body for breastfeeding. Enlargement of breast takes place anytime during pregnancy, and the further you are in your pregnancy, the larger your breasts will become. Expect to go up a bra size or two, as well as breast leakage of the colostrum, the liquid generated by the breast prior to milk. Your hair becomes thicker—and then fall out post-partum. Thanks to pregnancy hormones, you’ll have fuller locks that would make any women jealous. That is because pregnancy hormones prolong the growing phase of the hair, preventing fall outs at their regular rate. However, three months after giving birth, the body’s hormone levels return to normal. Your hair sheds rapidly, which lasts up to a year, to balance out hyper hair growth in the past months. To get a clear picture, your hair loses an average of 100 strands a day, but during post-partum you lose 300 strands a day. You’ll have terrible mood swings. It may sound cliché, but it’s normal to experience mood swings due to high levels of hormones. At times you may feel ecstatic, but there are also times when you feel extremely low. However, if you’re having trouble feeling happy or you’re experiencing extreme sadness or constantly crying, which affects your appetite and sleep, seek out professional help and get tested for depression. You’ll experience pimples and break-outs again. A boost in androgen will expectedly give you break-outs, which you probably have never experienced before. If you are bothered by pimples and acne that doesn’t seem to go away, have yourself checked by a dermatologist and discuss about safe skin treatments since acne-fighting staples like glycolic and salicylic acids are not recommended for pregnant women. Your feet may increase in size. The hormone relaxin, from the name itself, relaxes the ligaments in your pelvis area to prepare the body for delivery, but it also affects other ligaments including your feet. Due to the relaxation of ligaments, the arch of your foot falls a little lower, spreading out the foot and causing it to become larger. This is why women usually go up a shoe size when pregnant. Hormones are powerful chemicals that regulate the different aspects of the body. When these hormones get pumped up in higher levels during pregnancy, it can make unusual things happen to you. And when it starts to feel like it’s too much to handle, just remember that you are growing an entire human inside you; that should be enough reason to embrace the changes you are experiencing. You just gave birth and you love your baby more than anyone in the world but why do you feel so blue? Everyone is ecstatic for that wonderful baby except you. This is supposed to be a happy time. If you are feeling this, you have to know that you are not alone. You do not have to keep it and endure whatever you are feeling alone. The truth is you are experiencing a natural phenomenon for new mothers. It is called postpartum depression. About 80% of new mothers experience postpartum depression. Some amount of emotional vulnerability is normal and expected after the mother gives birth but it should only last no longer than two weeks. If you are still irritable, moody, anxious, weepy or unable to sleep after two weeks, it is time that you should know how to get over postpartum depression. Be good to thyself. You should look after yourself and not ignore your needs. Your baby needs you more than anyone else in the world. You have to look after yourself. Try to get some sleep and eat healthy foods. Do not think that you are a bad mother just because you know you have depression. Do not expect too much. If you have depression, it is just enough to wake up and face the day as it is until you get better. Do not expect too much because you will only be disappointed. If you are having a difficult time, you should never face it alone and underestimate it. You need the love and support of the people around you. Do not hesitate to seek for it. Share whatever you feel. You have to tell your husband, parents or friends about how you feel. If you have to, join a mother support group. The important thing here is not hiding whatever you are feeling and get inspiration from women who also experienced the same thing. Get rest. Caring for a newborn baby is enough to leave you tired and exhausted every day. It is therefore important that you get your rest. There are other mothers who do not cope with depression because in the first place they do not give their selves enough time to rest and recuperate. Take it slow. Many mothers are left tired and exhausted because when the baby sleeps, they catch up with work too. The exhaustion will never improve things. Think that chores can wait and you need all the energy. 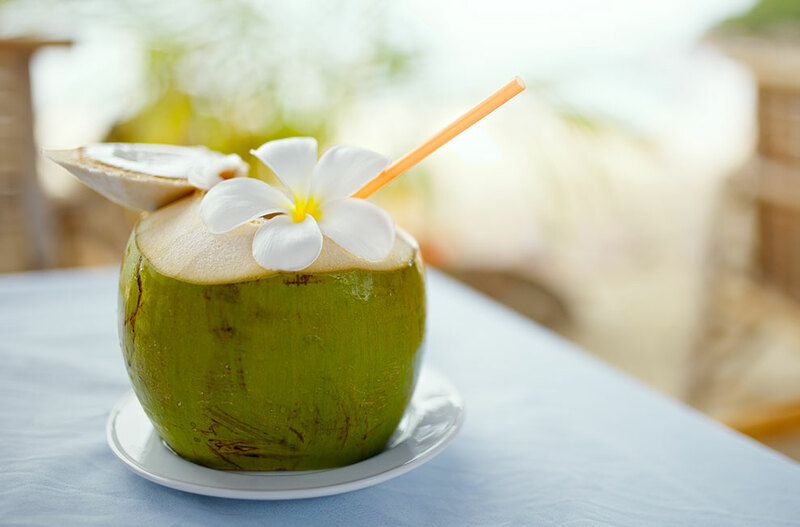 Apart from being healthy and fat-free, coconut water is also a refreshing drink that aids in keeping the body hydrated by replenishing the natural salts that we lose every time we perspire. The drink is also widely known for its versatility and unconditional nutritional benefits, particularly for pregnant women and here’s why. It Improves the Kidney Functions. Apart from helping in quenching one’s thirst, coconut water simply acts as a diuretic, which aids in increasing urine production due to its magnesium, mineral and potassium contents. All of which are vital to pregnancy. The drink also increases the flow of urine to keep the urinary tract clean, which aids in maintaining the health of the kidney, and preventing kidney and urinary tract infections from occurring. It Aids in Combatting Dehydration and Exhaustion. Not only does coconut water replenishes the lost electrolytes, it also aids in fighting off the exhaustion and dehydration that most pregnant women experiences. Aside from that, coconut water is also an ideal drink for treating diarrhoea since it refuels the body with essential nutrients. Being properly hydrated is what increases skin elasticity and reduces the chances of stretch marks from occurring. It Provides Essential Electrolytes. What makes this drink the best option for pregnant women is that it supplies the body with the essential electrolytes that the body usually loses through diarrhoea, severe vomiting and strenuous exercise. Coconut water contains nutrients like calcium, phosphorus and potassium, which carries the electrical charge throughout the body. It Prevents Constipation and Heartburn. Drinking coconut water is one of the best and simplest ways that you can help you in improving your metabolism and detoxifying your body. Simply drinking it is also enough to improve your digestion, strengthen your digestive system, prevent constipation, and maintain your pH levels. 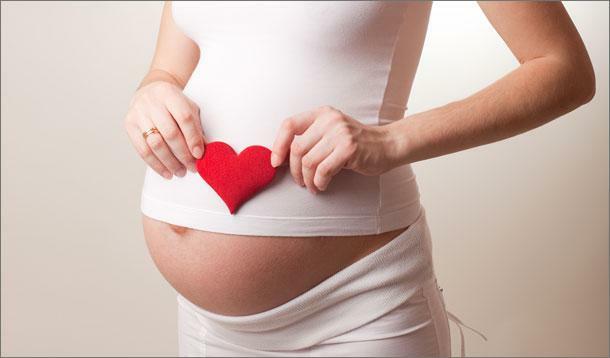 Since it’s a natural acid neutralizer, coconut water also aids in preventing and soothing heartburn during pregnancy. It Helps Fight Infections. Aside from electrolytes, coconut water is also rich in antioxidants, essential minerals and vitamins that helps in boosting the immune system, thus protecting the mother and child from any form of diseases. The drink is also rich in lauric acid that’s responsible for producing a disease-fighting acid known as “monolaurin” that combats diseases like HIV and flu. It Promotes Weight Loss. Unlike the other drinks, coconut water is free of cholesterol, which aids in increasing the good cholesterols in the body while slowly eradicating the bad ones. So ditch your go-to sugar-sweetened drinks now and get your hands on this awesome replacement to ensure that you’ll maintain a healthy body for you and your child. 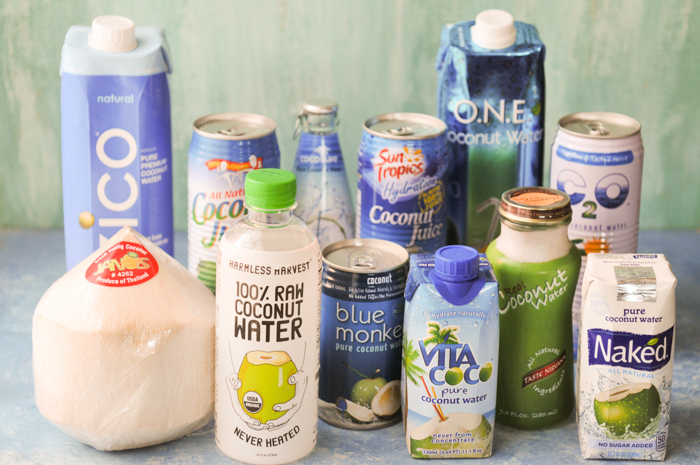 Even if it’s rich in nutrients, moderation is still essential when drinking coconut water. 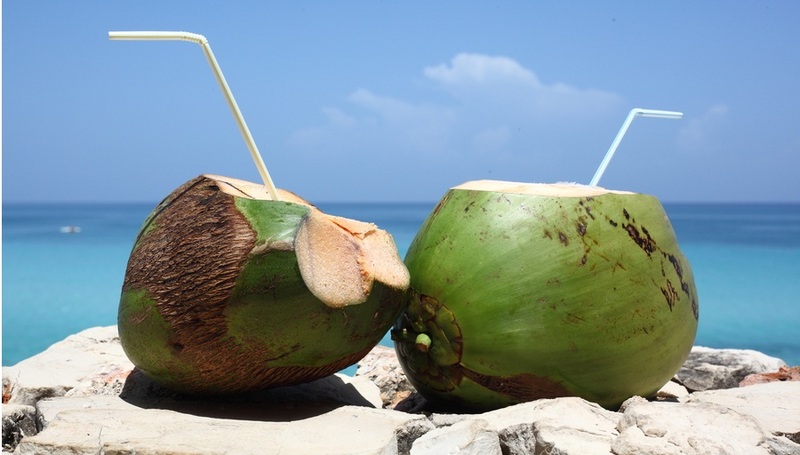 Just make sure that you pick and drink fresh coconuts so that you’ll really get the most out of the drink.